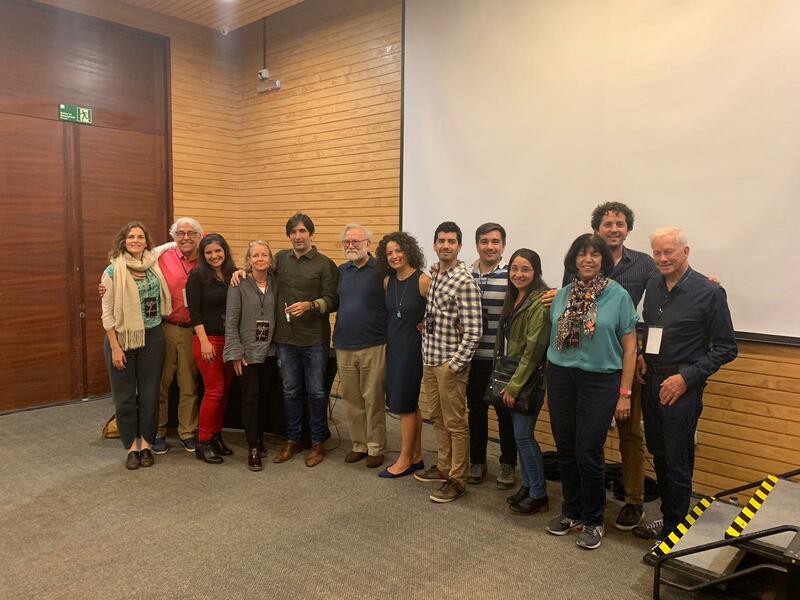 Alongside the XXXII Congress of the “Sociedad de Biologia Celular de Chile” carried out in the city of Puerto Varas, a new version of Science and Friendship meeting was held, bringing together researchers and students from UCSF and Fundación Ciencia & Vida. During the Meeting the “Fundacion Ciencia & Vida” special symposium was held with the participation of Drs. 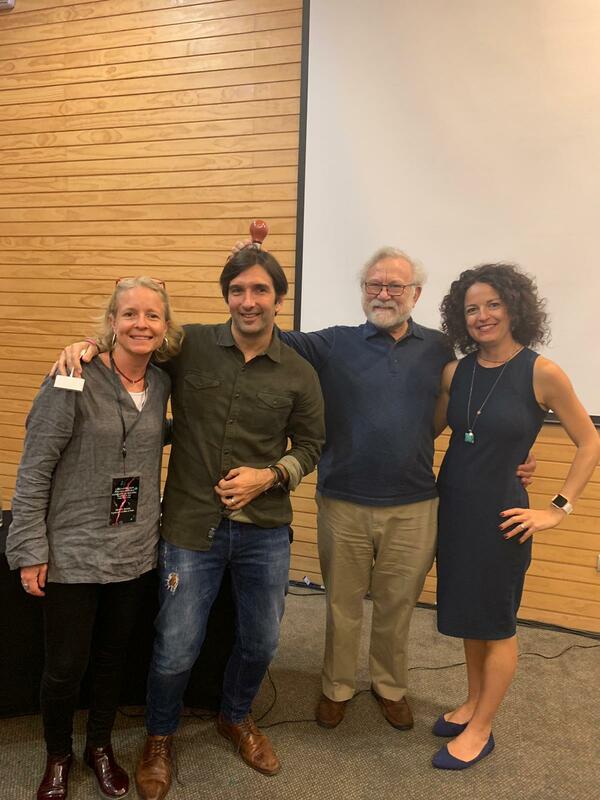 Peter Walter (UCSF), Mauro Costa-Mattioli (Baylor College of Medicine), Susanna Rosi (UCSF) and Soledad Matus (Fundacion Ciencia & Vida). Dr. Sebastián Bernales and Dr. Carolina Torrealba moderated the discussion after the presentations. The following day, Cristián Hernández-Cuevas, Director of Business Development of FCV interviewed Dr. Bill Rutter, considered as one of the founders of Biotechnology. 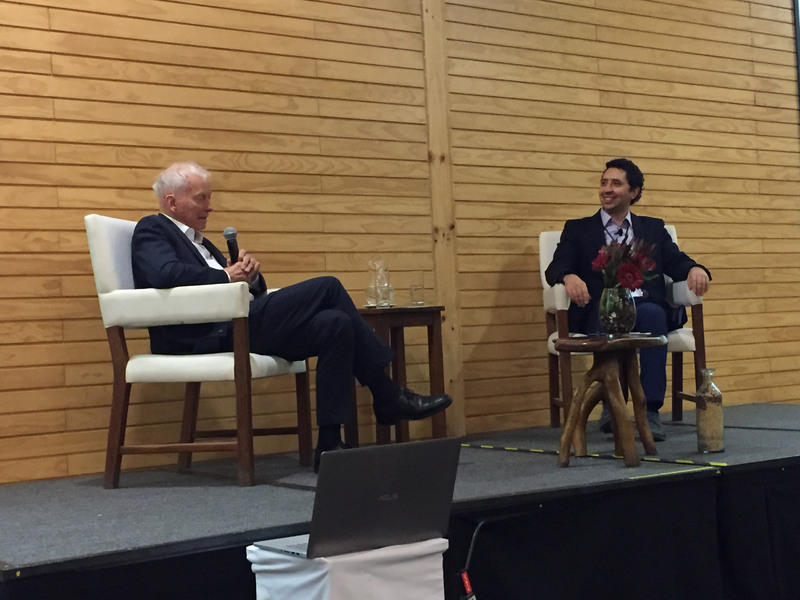 During this open session called “The value of science in the biotech world: a conversation with Bill Rutter” they reviewed the milestones of Bill´s career and discussed the future projections of Biotechnology worldwide. Also, during the Meeting, students from both, UCSF and Fundación, showed their work at different Poster sessions, while some of them gave oral talks during the various sessions. 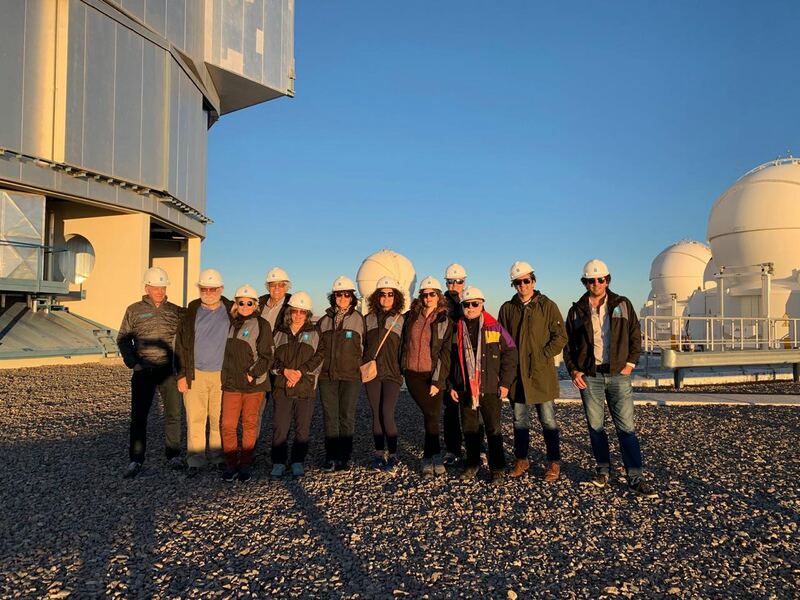 At the end of the meeting, the invited Professors traveled to the north of the country and visited the Paranal Observatory located at the Atacama Deserts, the Chuquicamata mine, the world largest open pit copper mine and the Atacama Large Millimeter/submillimeter Array (ALMA) Observatory. 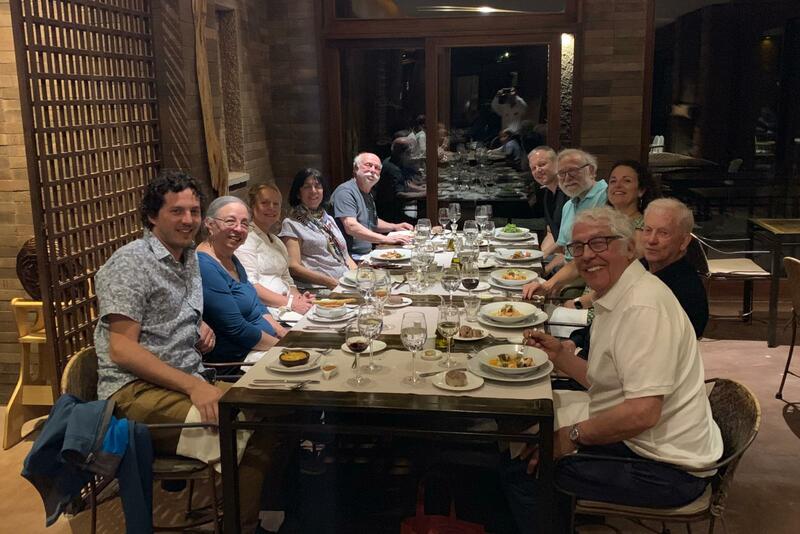 At that occasion, the Directors of the Fundacion held the annual meeting with the Fundación’s International Advisors Committee, with the participation of Peter Walter, Patricia Caldera, Bill Rutter, Mauro Costa, Susanna Rosi among others.